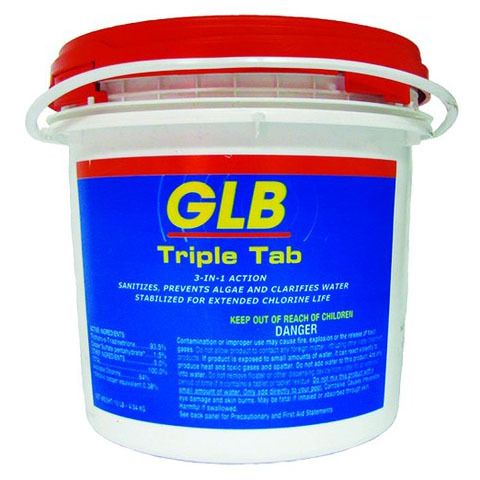 GLB® TripleTab™ Chlorinating Tablets sanitize pool water, prevent algae and clarify pool water. TripleTab Chlorinating Tablets are slow-dissolving and stabilized for extended chlorine life. 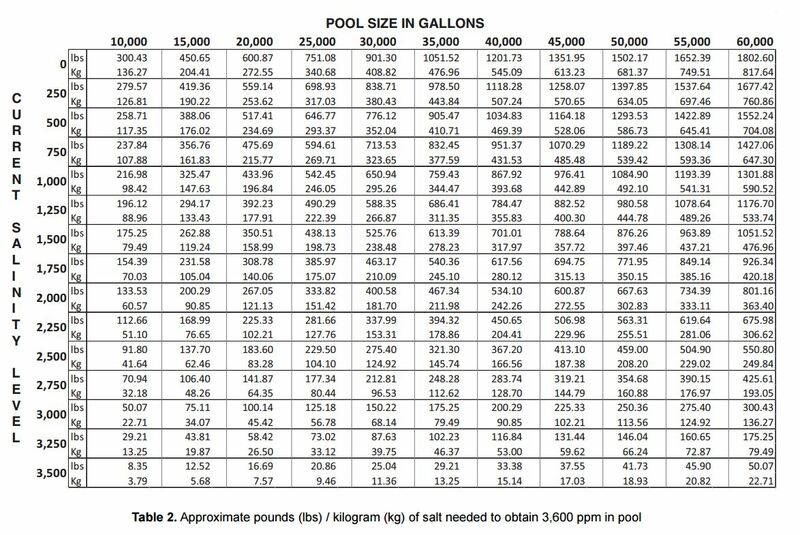 Add one tablet per 10,000 gallons of pool water every week or as often as needed to maintain a chlorine residual at 1.0 to 4.0 ppm. This dosage may vary depending upon bather load, water temperature and other conditions. Pool should not be entered until the chlorine residual is 1 to 4 ppm as measured with a reliable test kit. As a preventative treatment, you should shock treat your pool once per week to prevent pool problems. In addition to weekly shock treatment, you should shock treat to remedy problems which may occur when bathing loads are high, water appears hazy or dull, unpleasant odors or eye irritation occur, after heavy wind and rainstorms, or if algae does develop with resulting green color and slimy feeling. Adjust pH to 7.2 to 7.4 with GLB™ pH Up or GLB™ pH Down per label directions. Shock treat weekly with a product such as GLB™ Oxy-Brite™ non-chlorine shock oxidizer, GLB™ Shoxidizer™ shock oxidizer or GLB™ SuperSonic to kill bacteria, control algae, burn out organic material and to keep water sparkling clear. Follow label directions. If pool surface develops algae or feels slippery, follow shock treatment directions. Immediately after shock treatment, thoroughly clean pool by scrubbing surface of algae growth, vacuum and cycle through filter. If necessary, repeat the procedure. 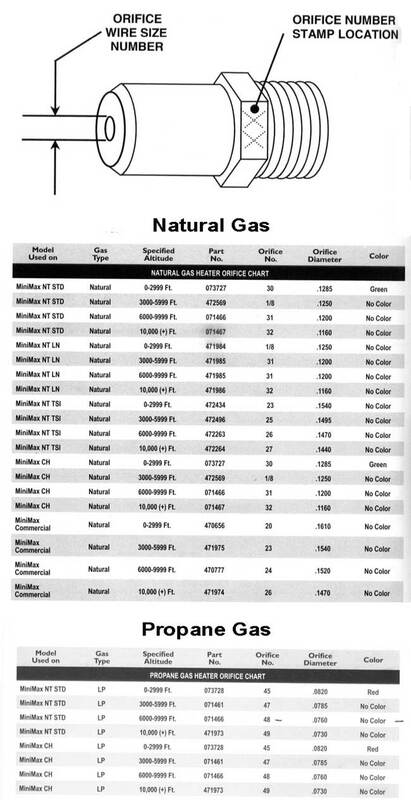 Pool must not be entered until the chlorine residual is 1 to 4 ppm.